Clean Bandit, Mariano Mateljan, Will Gold, Chocolate Puma, Gotsome, The Get Along Gang, Umek, Groovebox and more. Checkout my brand new radioshow! 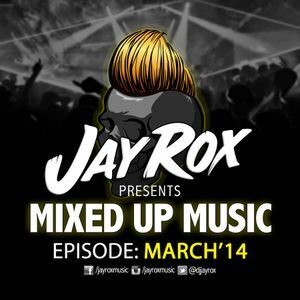 Are you ready to get mixed up?! Enjoy!